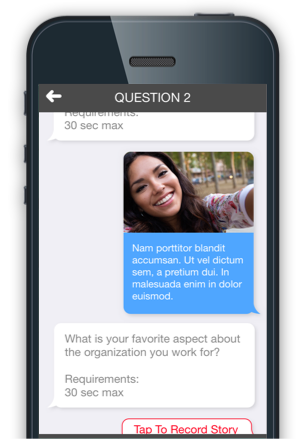 Storyteller is an app that crowdsources testimonials about your organization, allowing new audiences to connect to your mission through the lens of a friend. 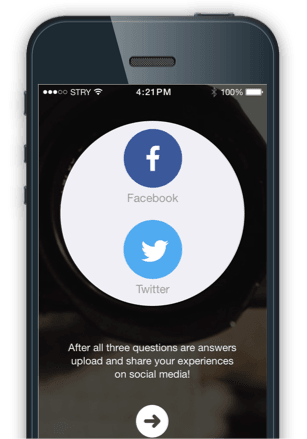 The Storyteller app uploads video, photo, and text responses from your followers to THEIR social media. It also allows you to use those responses for your own marketing campaigns. 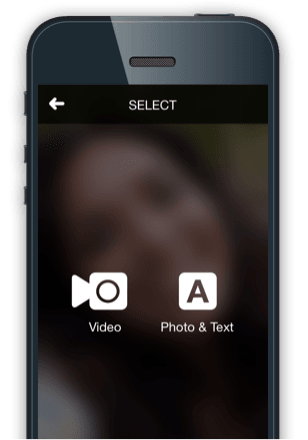 Your users can make testimonials via videos or photos. 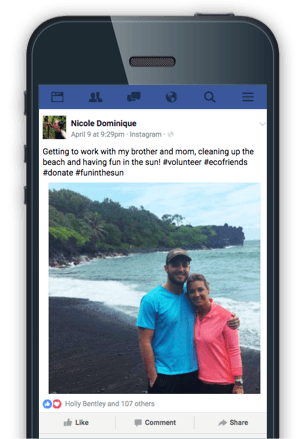 Once they make their testimonial, they upload their video to their Facebook or Twitter feeds. On average, over 100 people will see each testimonial. The more people that make testimonials, the more your name gets out there! YOU GET GREAT MARKETING MATERIAL. While users instantly post to their personal social media, you are collecting a treasure-trove of testimonials about your organization. Once you log in, you can review the material and post to your website or social media. In addition, you can download the videos for use in future marketing campaigns.